Corral Tickets Includes: •	Access to Corral Section Right In Front Of The Stages •	There are only a limited number of these corral tickets available. First come, first served on these tickets! 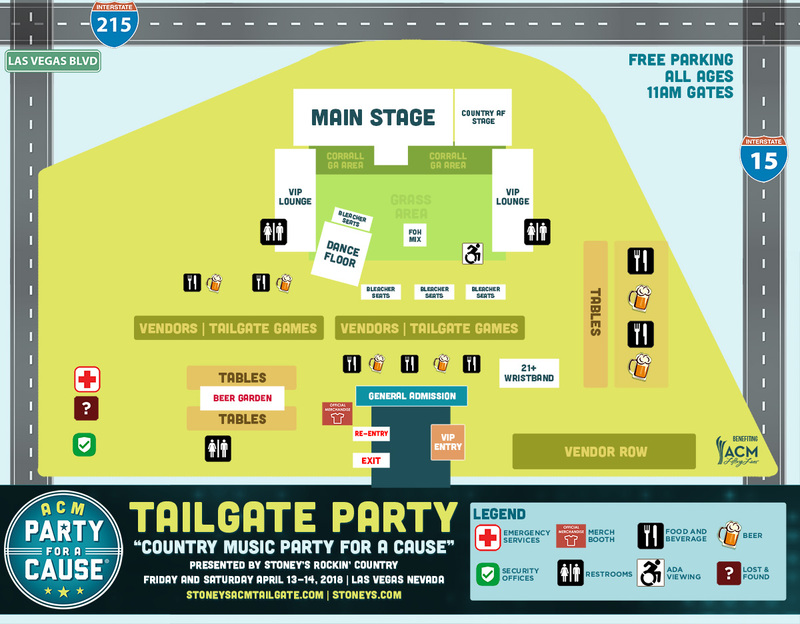 The ACM Tailgate General Admission Pass will get you through the gates to be able to enjoy all of the artists on our 2 stages with access to all of the BBQ, Food Trucks and Dancing you can handle. 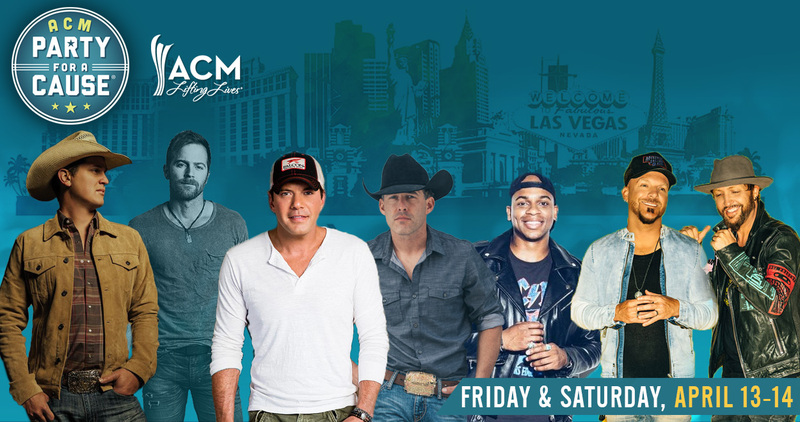 Kip Moore, Aaron Watson, Cale Dodds, Rodney Atkins, Mitchell Tenpenny, Filmore, Josh Mirenda, Ben Gallaher, Tony Jackson, Tegan Marie, Tim Montana, Stevie Monce and more to be announced..
Jon Pardi, Michael Ray, LOCASH, Brandon Ray, Walker Hayes, Jimmie Allen, Stephanie Quayle, Smithfield, High Valley, Lucas Hoge, Jimmie Allen, Scott Stevens, Kenny Foster, Austin Jenckes, Jake Rose, Tenille Townes and more to be announced..